and I mean 40 seconds or so I started to feel relief." our two Caleb Treeze products, you can probably find one near you. 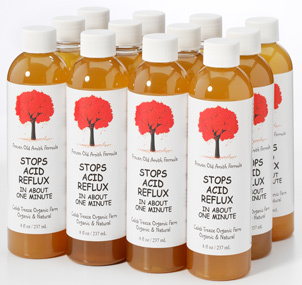 Stops Acid Reflux is in stock. product, contact us via email (click here to do so). be taken to the Stops Leg Cramps site. people in your area can come to your store to get the product. with legitimate store fronts and established distributors.